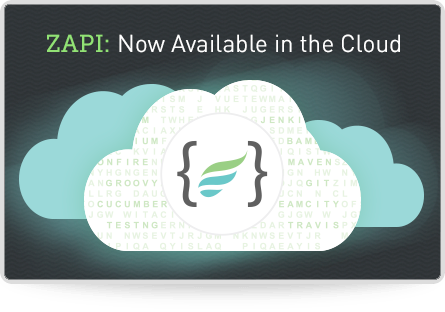 There is a known issue surrounding Atlassian's upgrade of Atlassian Cloud (formerly JIRA On Demand) instances from 6.5 to 7.0 that is causing Zephyr for JIRA Cloud to become non-functional. This can manifest it self as the "Test" menu missing from the top-most navigation bar. and you set the priority to Level 1. If you have any additional questions or concerns, please reach out to our support staff via our support portal and we'll be glad to help.